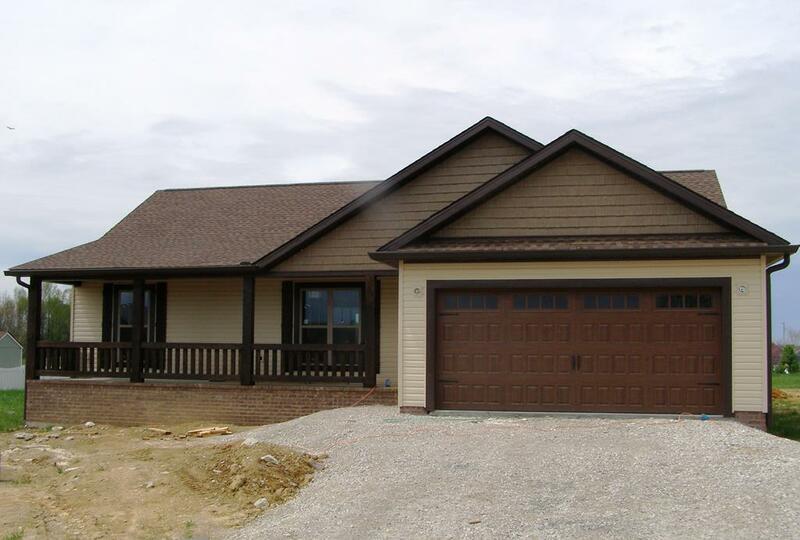 We invite you to tour these Newly Constructed Custom Homes in a Country Setting Close to Town...Visit Attractive Grace Estates! Welcome to Glory Lane culdesac, lined with new homes where you are sure to enjoy the views from the front porch and covered back deck. Homes by Brence Bean come with a one-year written warranty for guaranteed Quality Workmanship and boast Hardwood Floors and Crown Molding throughout; Vaulted Ceilings; Custom Cabinets and Granite Counters; Stainless Steel Appliances; Split Floor Plan; Appealing Light Fixtures; Covered Deck; Concrete Drive; 2 Car Garage; and best of all these Homes are Affordable! Convenient to Hwy 111, Algood, Cookeville and Livingston and only mins to popular Dale Hollow Lake.